IN-FINITUDE with its digital platform «Pollenn» was able to take part at the training program «Business Growth». 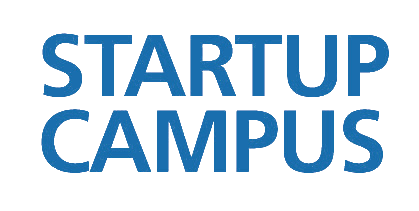 The program was organized by SEIF (Social Entrepreneurship Impact & Finance) and Innosuisse (the Swiss Innovation Agency): six intensive training days with renowned experts, concluding in a pitch addressing an investors’ jury. This gives the development of «Pollenn» a further boost in the direction of a promising future. Many thanks to SEIF for the organization and to the social entrepreneurs present for the opportunity to exchange experiences in implementing «Business» for a sustainable world. 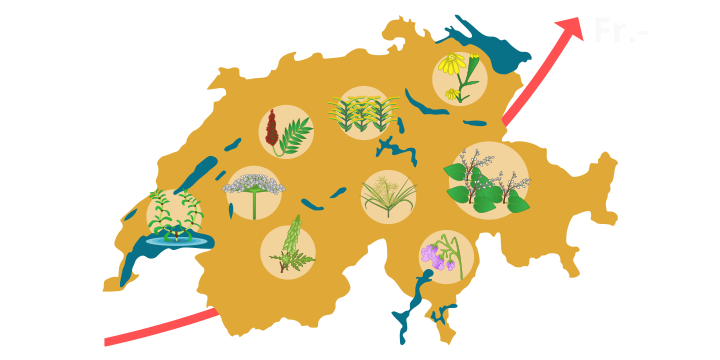 A significant digital upgrade for the Swiss agricultural sector. 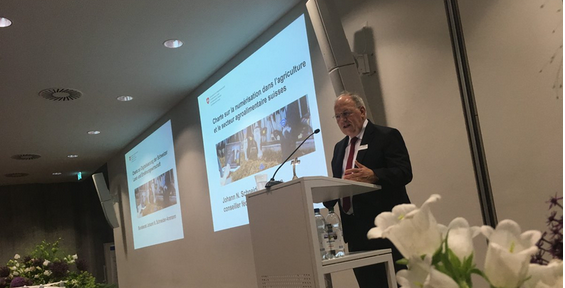 On 19 July 2018, the Federal Councillor Johann Schneider-Ammann and various companies and organisations signed the digital charter in the Swiss agriculture and food industry. IN-FINITUDE is among the organisations that have signed this charter and congratulates its implementation. This offers a working framework conducive to the development of digital in Switzerland and a major step forward in the collaboration between its signatory members. We are delighted to be able to participate in this dynamic and thank the Federal Office for Agriculture for its invitation and the organisation of the event. The new Pollenn® website is online. 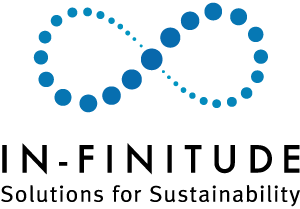 Pollenn® reaches a new stage in its development. In cooperation with the City of St. Gallen, the "proof of concept" was implemented on the 14th. June 2018 and the first results are very promising. Discover its new 4-step design that allows property owners in 4 steps to implement an invasive alien (neophyte) plant control strategy to preserve the value of their land.